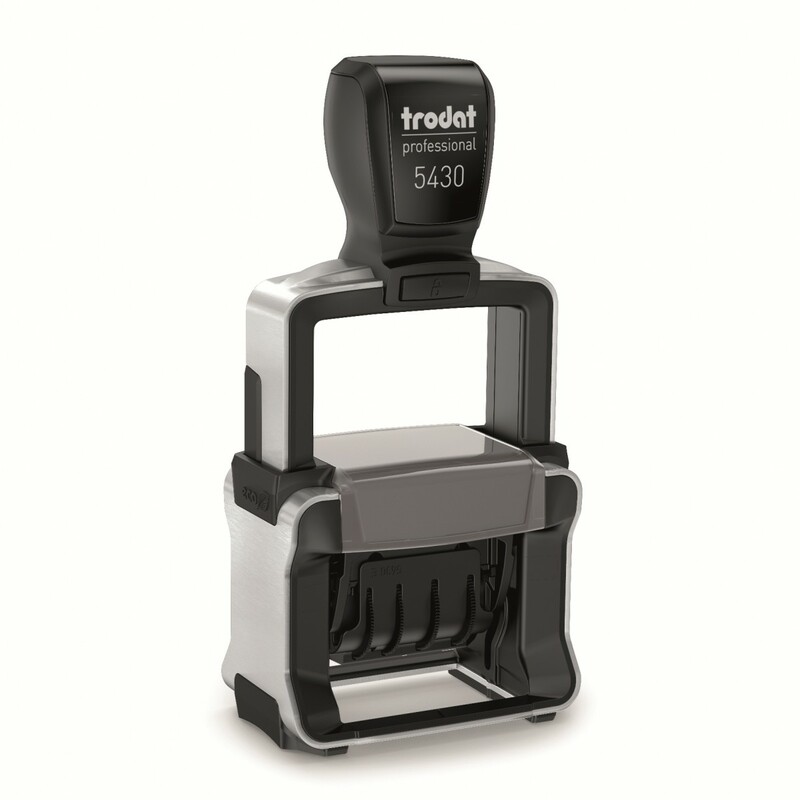 Trodat Professional Model 5430 or equivalent. 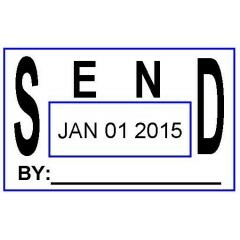 Sold for $29.95 per stamp. 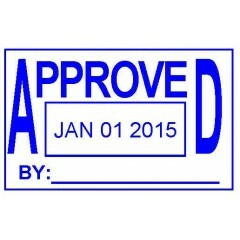 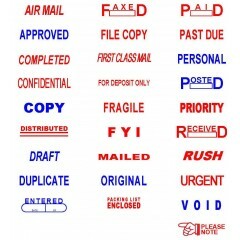 Design Your Own Self-Inking Date Stamp! 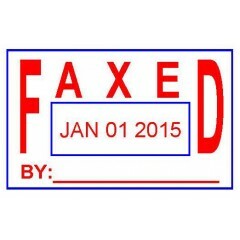 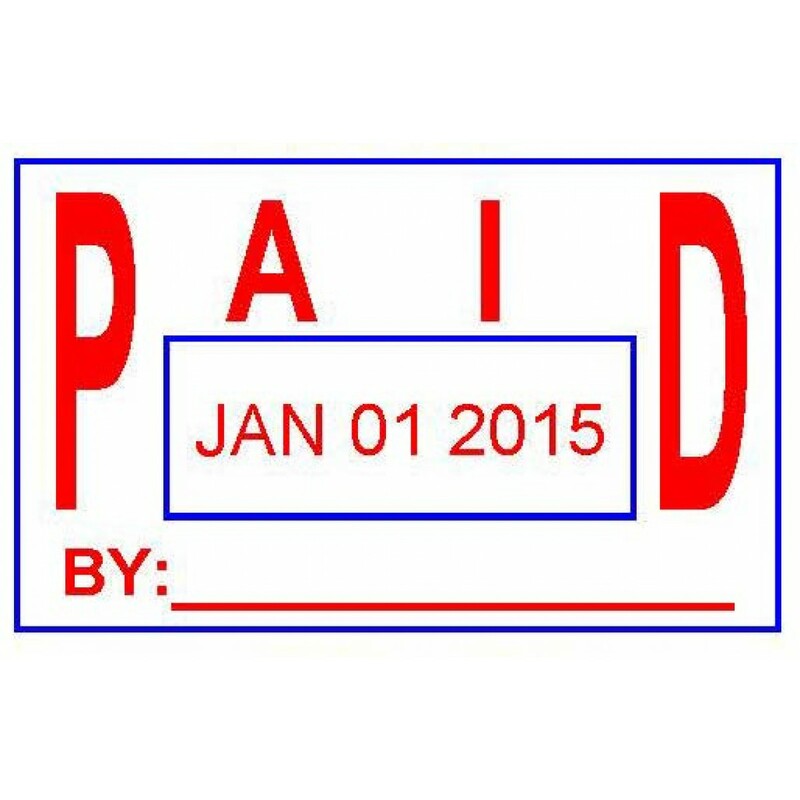 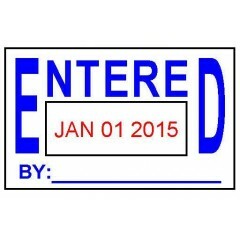 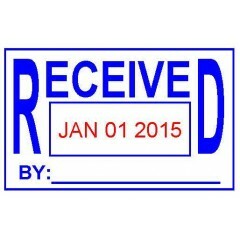 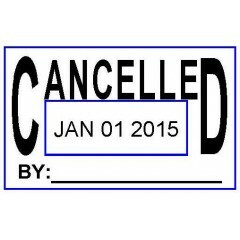 Contact us at (800) 747-9549 to customize a date stamp that meets your specific marking needs.